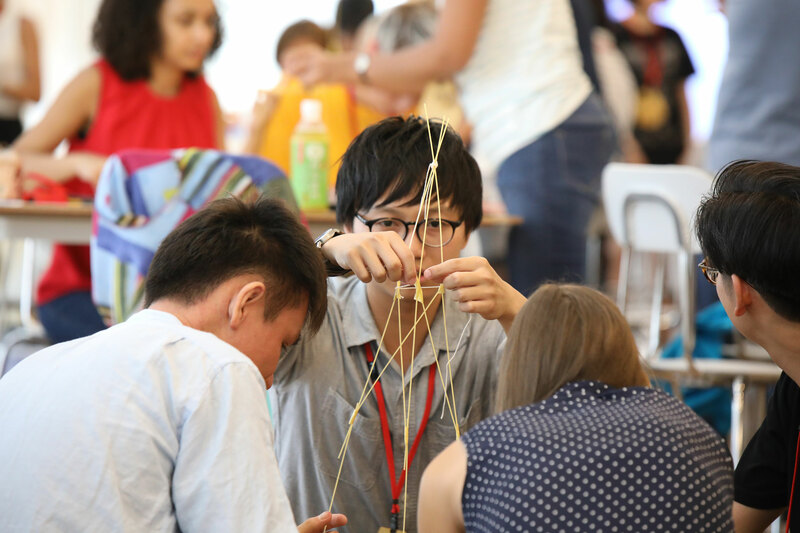 Kyoto Startup Summer School (KS³ for short) is a program created by the D-lab for future innovators and entrepreneurs that bring together established entrepreneurs, practitioners, venture capitalists, and academics from around the world. KS³ is split into two weeks: innovation week and startup week. While startup week focuses on topics relevant to those intending to start companies, innovation week focuses on design thinking and lean startup. These two methodologies encompass the skills, mindsets, and processes required to create innovative products and services and develop them into businesses. This is relevant to not only entrepreneurs but also for employees interested in creating new businesses or developing innovations inside companies. Furthermore, KS³ is a great opportunity to interact with highly energetic participants from around the world. Design Thinking is an approach to innovation that was developed at Stanford University and the innovation design firm IDEO. Design thinking utilizes both sides of the brain, the rational problem-solving side as well as the imaginative creative side. At the core of design thinking is the notion of putting humans at the center and the process of finding latent needs to develop innovative solutions. Rapid prototyping and experimentation is used to quickly iterate rough ideas into refined product and/or concepts. If Design Thinking is about finding inspiration and developing ideas, lean startup is about taking those ideas and turning it into a successful business. Lean startup is a scientific approach to creating and managing new businesses and getting desired products to customers’ hand faster. Lean startup has been and is being continuously developed in Silicon Valley, the heart of the global startup movement. While originally intended for small startup companies, the key elements of lean startup: build-measure-learn cycle and customer development are applicable to any product and/or service development team. The quick and iterative approach is now being adopted by forward-thinking corporations around the world. Please visit here for information on the general (non-corporate) applications.